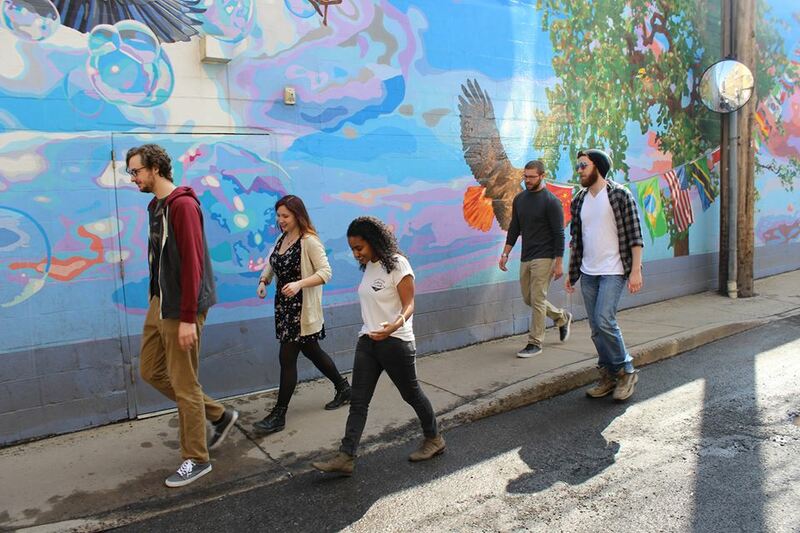 Philadelphia / DC based indie act Queue have a new song that is right up our alley. Queue’s song “Falling Into Skies” is emotional, with breath-y, sweet vocals over delicate guitars. Beneath the surface, “Falling Into Skies” is about falling for someone that is turbulent but gives you so much joy. The best way to describe Queue is if early Foals did a collaboration with Sarah McLachlan to form a sound in the same realm of the Temper Trap. The quintet have a forthcoming EP in the works. In the meantime, listen to “Falling Into Sky” below.